From humble beginnings, in 1982 London Community Gospel Choir (LCGC) came together to spread an important message of peace and unity in diversity through music and faith. Pioneering the sound of British Gospel Music, they soon rose to fame, and went on to become Europe’s leading Gospel brand and one of the most in demand choirs across continents of the globe. 35 years on LCGC’s unique, warm, rich, vibrant sound and charismatic, unforgettable performances continue to break boundaries and inspire people internationally, touching the hearts of audiences from all walks of life. 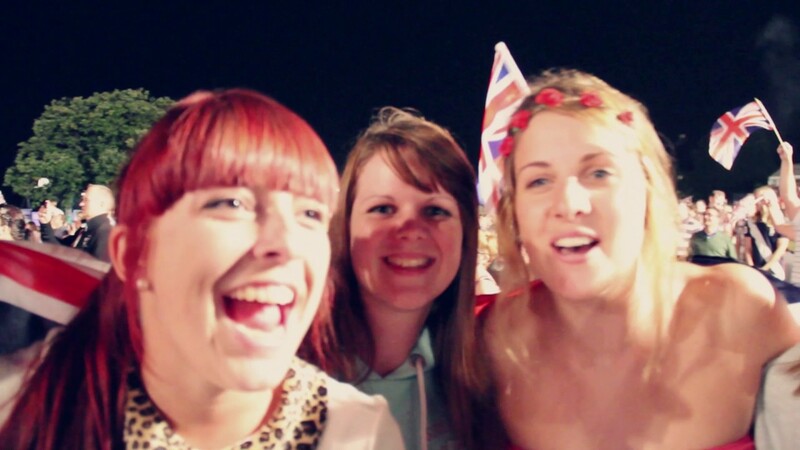 LCGC performs at many of the UK’s most prestigious events, such as the International FA Cup Final at Wembley Stadium, Glastonbury, Live 8 and World Aids Festival as well as regular shows at Royal Albert Hall. Dubbed by the British media as ‘the nation’s favourite choir’, LCGC are the first point of call to support high end entertainment events and global humanitarian causes such as Red Nose Day, Remembrance Day, Cancer Research, Live 8, Amnesty International and World Aids Day. 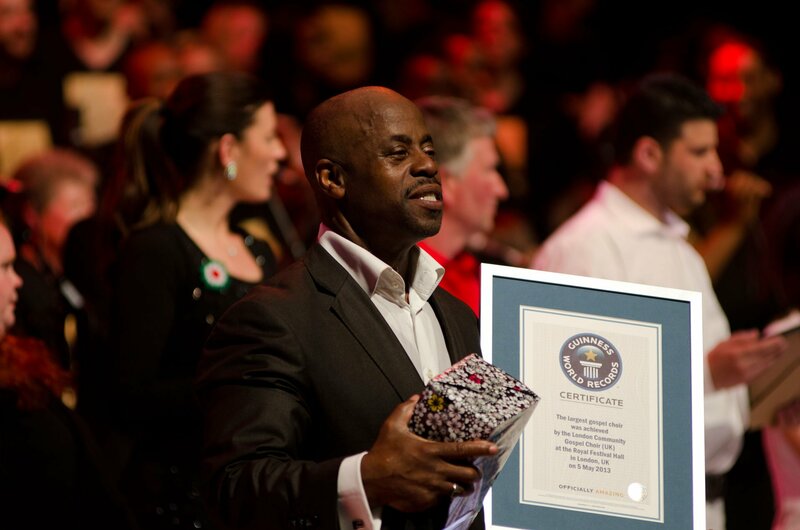 In celebration of their 30th Anniversary, LCGC hosted a historic concert in London, bringing together 30 choirs from across the world to perform together as one, breaking a Guinness World Record for the World’s largest Mass Gospel Choir. Driven by the altruistic vision of peace, love and unity: “Out of many one voice” and the infectious passion and charisma of it’s founding leader, Bazil Meade MBE, LCGC is made up of an eclectic mix of united nations and ages from diverse backgrounds. This untouchable unique blend of voices, personalities and artistry is what makes this choir a truly special, groundbreaking force in international Gospel music today. Testimony to this successful recipe and reputation, LCGC has collaborated, performed and recorded with artists such as - Tom Jones, Elton John, Madonna, Paul McCartney, Annie Lenox, Rod Stuart, Sam Smith, Ellie Goulding, Jessie J, Adele, Gorillas, Blur, Nick Jonas, One Republic, Gregory Porter, Justin Timberlake, Mariah Carey and the list goes on. Whilst performing concerts, corporate bookings, media shows and traveling, LCGC are currently in the middle of recording their new album for release during the first quarter of 2019. Having made a total of thirteen recordings some released through major record labels, this new album promises to be their most defining to date. The yet untitled album is a message album with its narrative about peace, love and justice. A combination of covers and original songs painting a positive picture of hope and optimism during a time of global ‘doom and gloom’ media reporting.